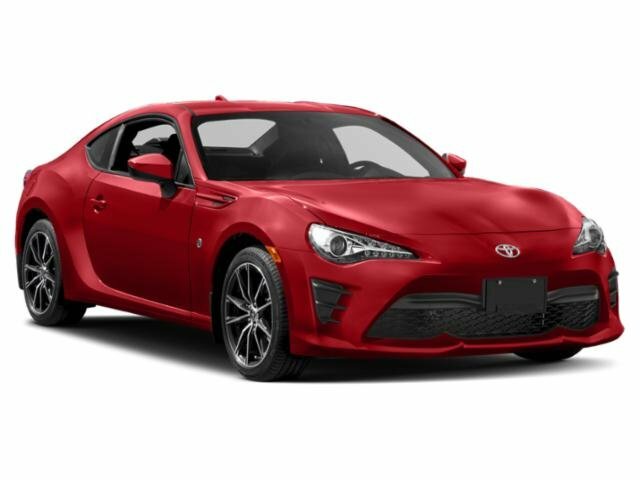 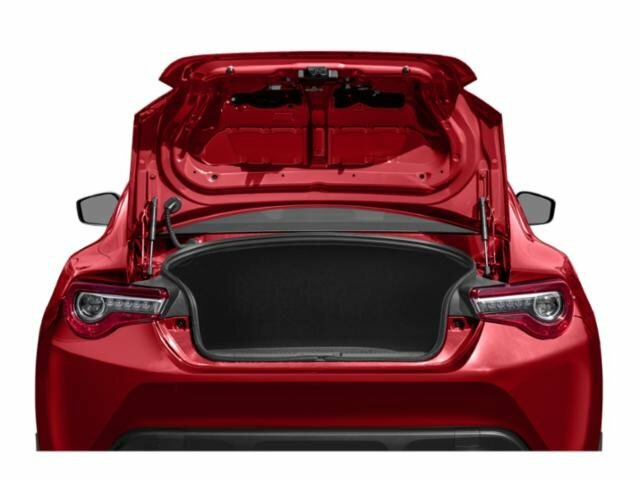 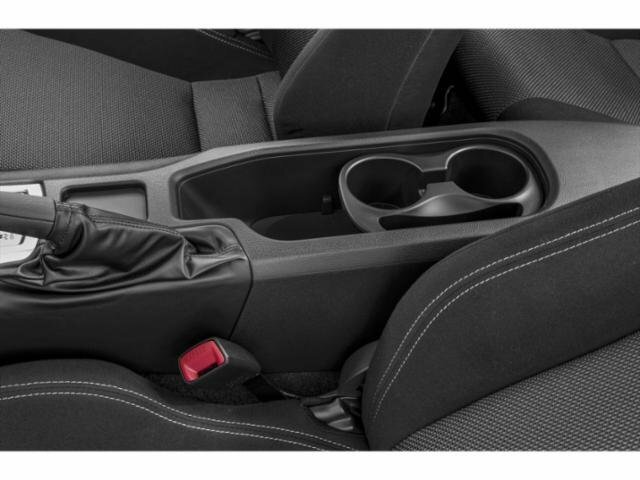 2019 Toyota 86 for sale serving Los Angeles, Alhambra & Pasadena JF1ZNAE16K9702733 - Wondries Toyota. 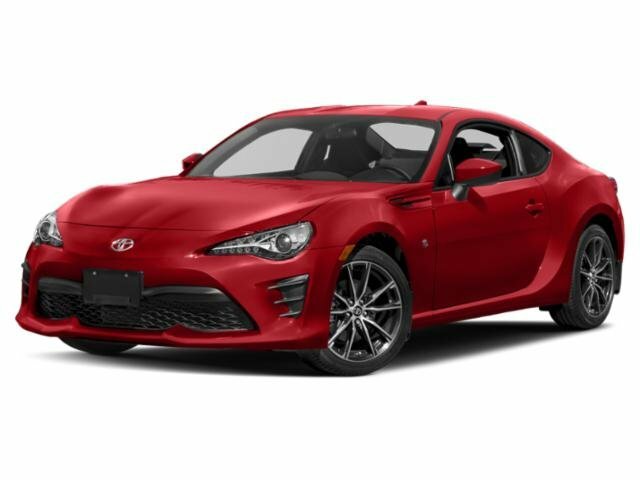 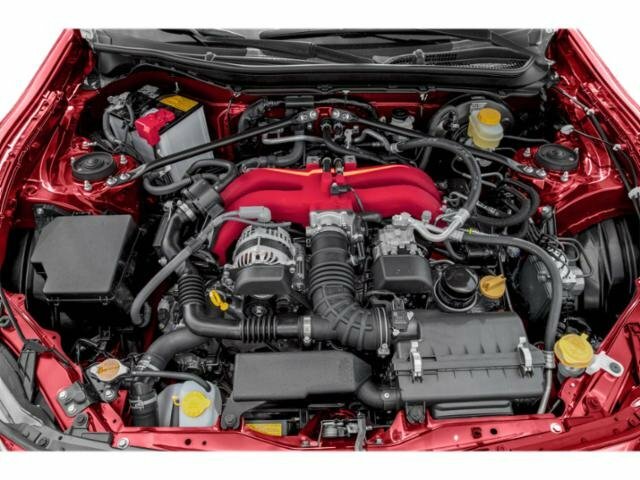 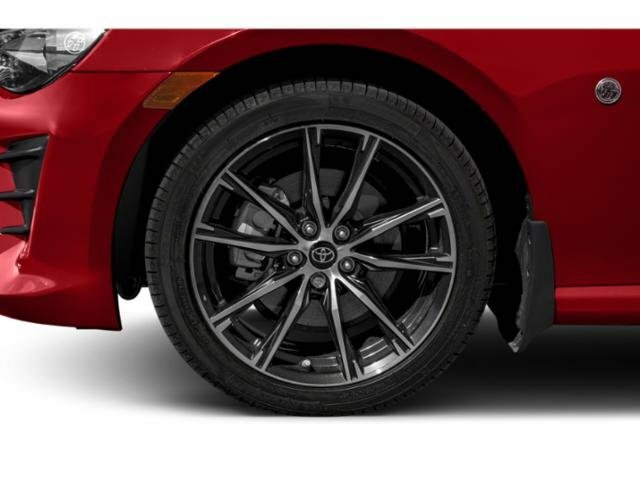 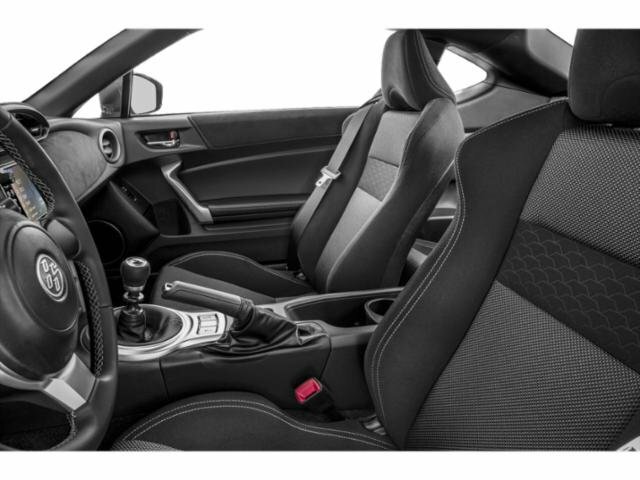 This 2019 Toyota 86 TRD SE will sell fast! 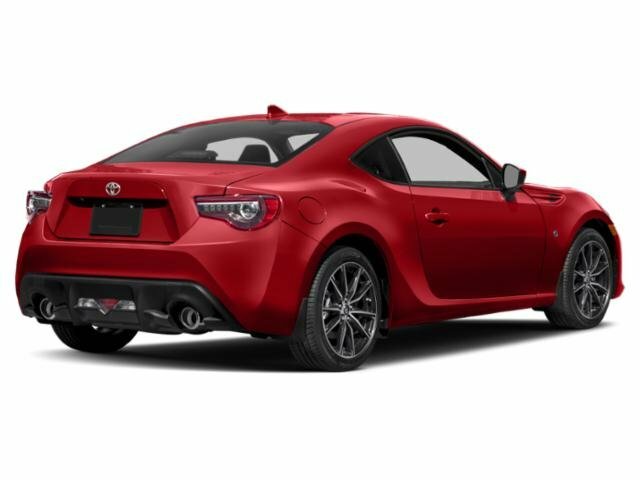 This 86 has many valuable options! 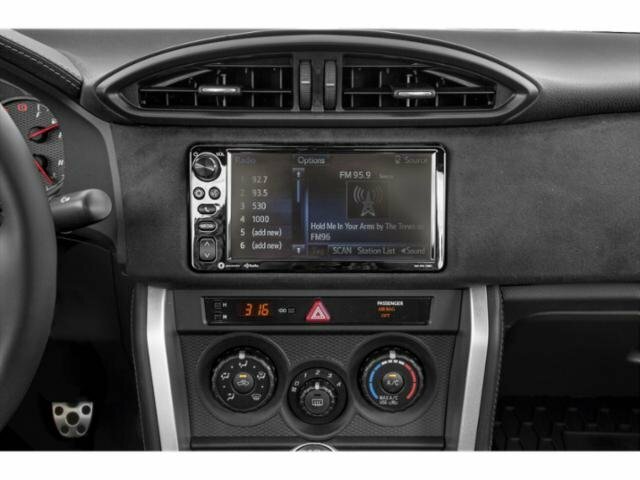 Bluetooth Connectivity. 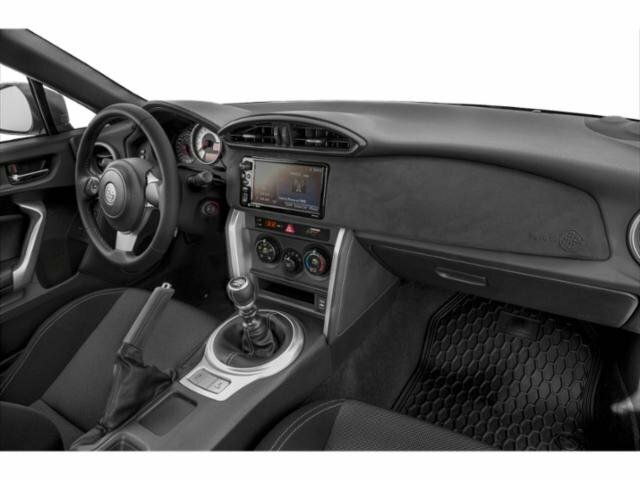 -Auto Climate Control -Fog Lights -Security System -Keyless Entry -Steering Wheel Controls -Leather Steering Wheel -Manual Transmission On top of that, it has many safety features! 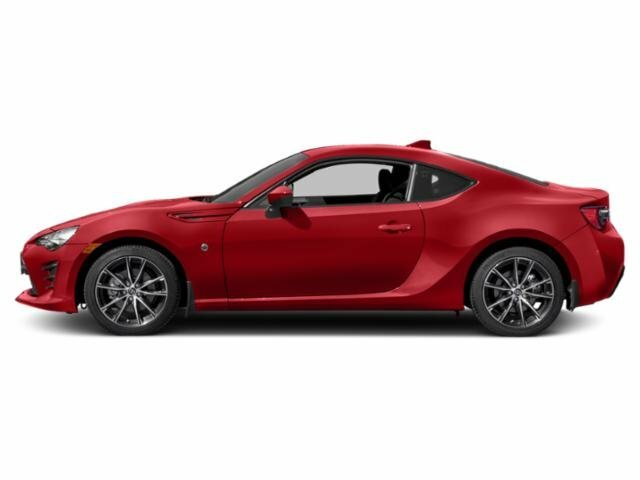 -Traction Control Save money at the pump, knowing this Toyota 86 gets 28.0/21.0 MPG! 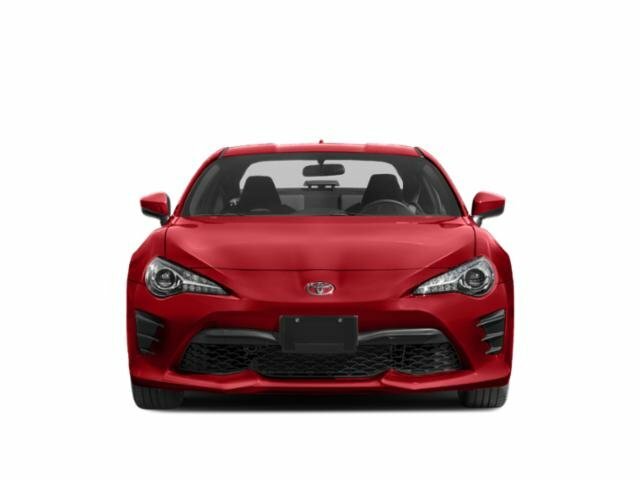 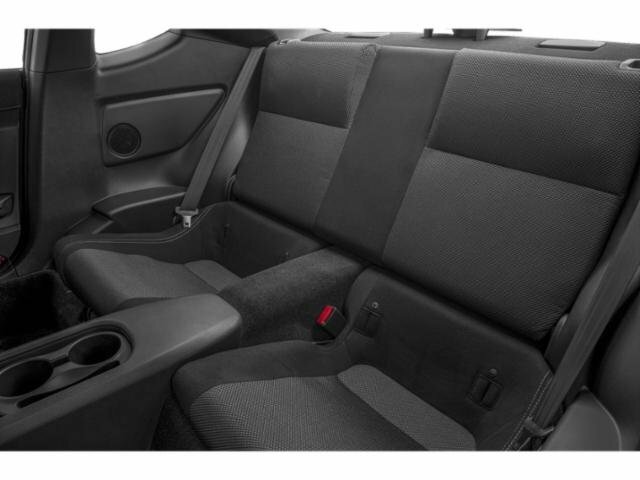 Call Wondries Toyota at (888) 234-7099 to confirm availability and schedule a no-obligation test drive! 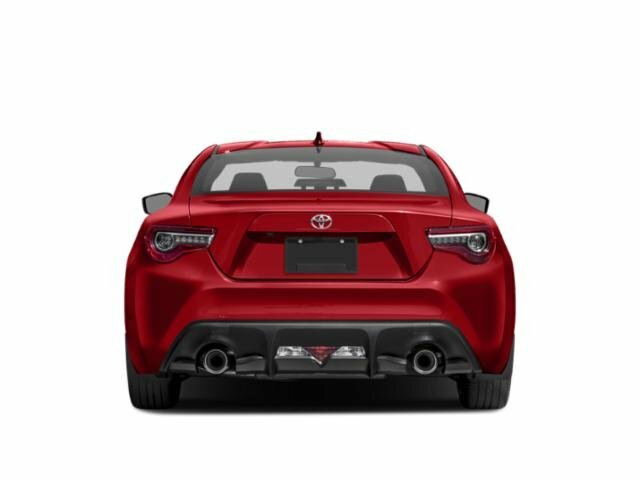 We are located at 1543 W Main St, Alhambra, CA 91801.